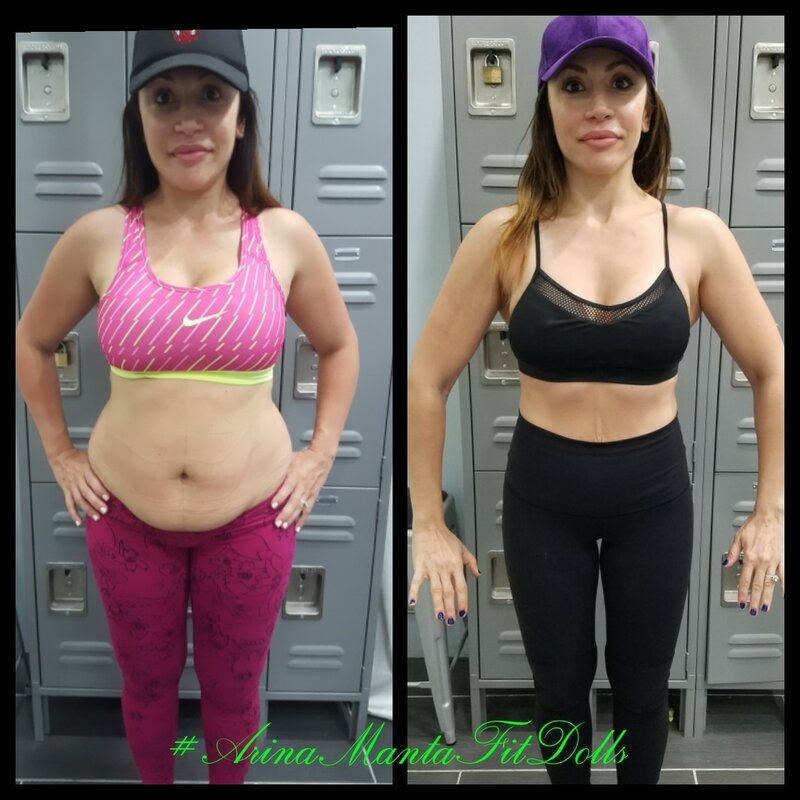 Arina's unique body shaping methods include the analysis of each clients individual body structure and transforming the clients body symmetry to fit their unique body type. The result is a more symmetrical look for the client. 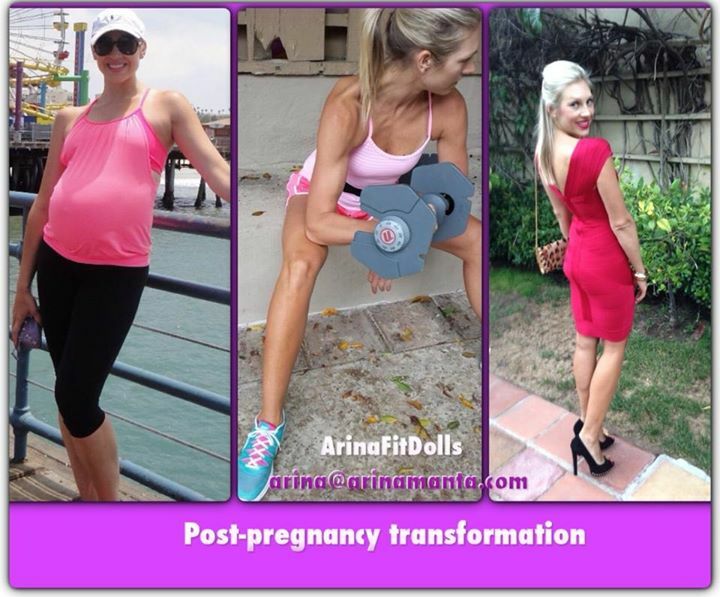 Each individual plan includes weight training, complete organic nutrition plans including customized recipes and menus. Mind as well as Body. 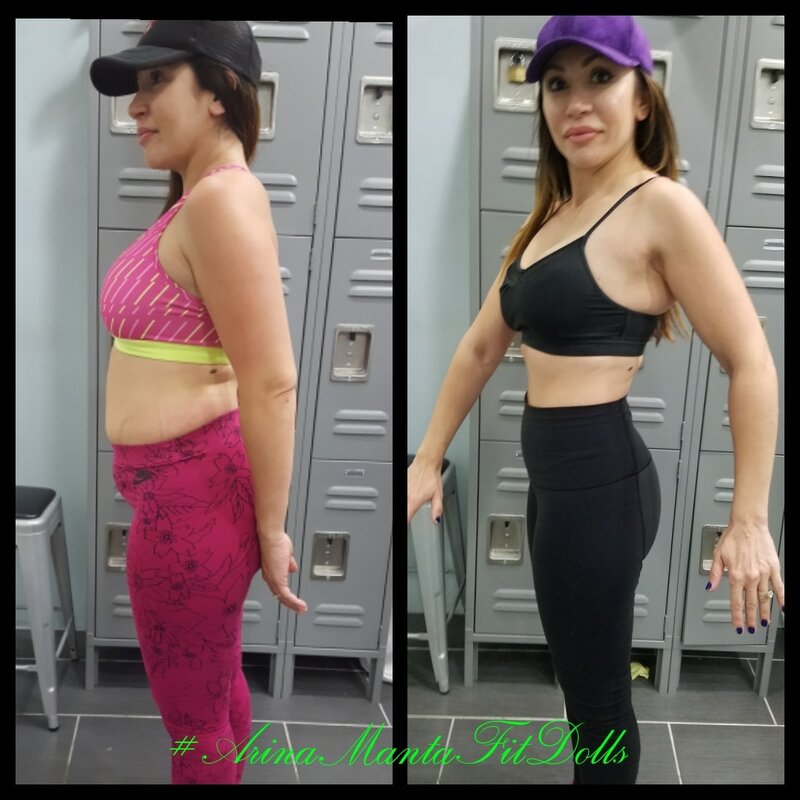 Each client is taught the techniques they need regarding how to develop the confidence and discipline to achieve great results. Taste: Awesome vanilla taste without the feel of additives. Use: The protein is dense enough and doesn’t fly around the room like some of the less dense products. It also doesn’t leave crumbs and can even be stirred, not just shaken. On the flip side it doesn’t foam much when shaken vigorously and it dissolves well. Results: I’ve been using this product for over 2 years as a supplement, after workouts and, at times, as a meal replacement. Love it, love it, love it. As for the tangible results, I placed at the bikini competition last year this protein product deserves some of the credit for that success! 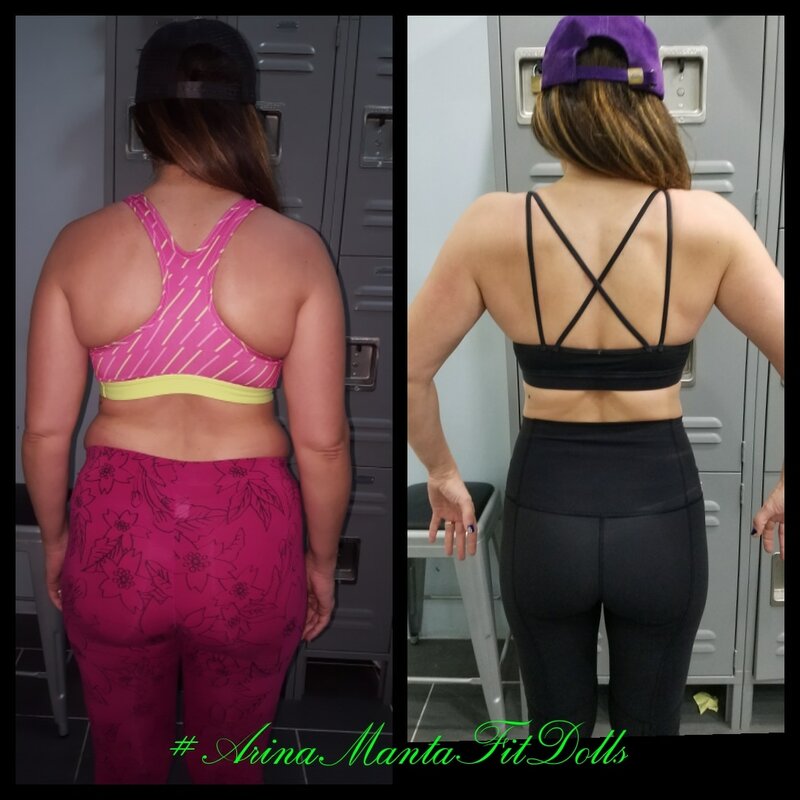 I’ve used many protein products on the market, but I have settled on Arina Manta Protein – great product, great results and a great natural feel.